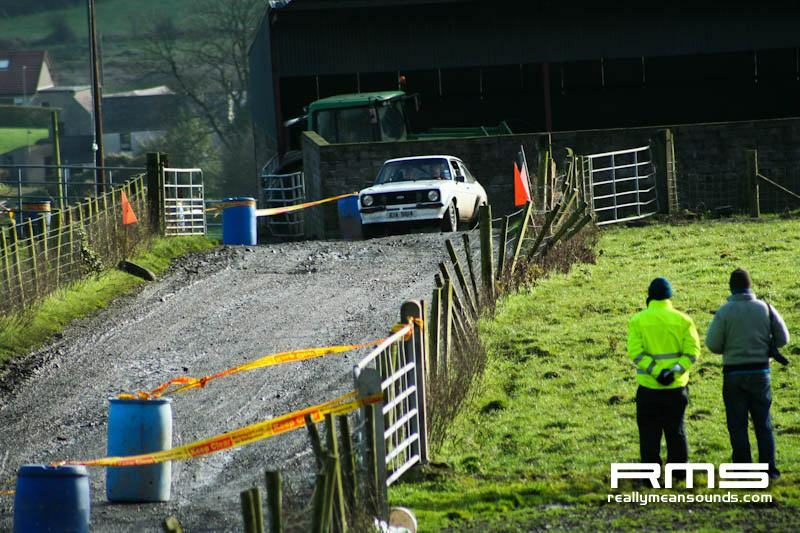 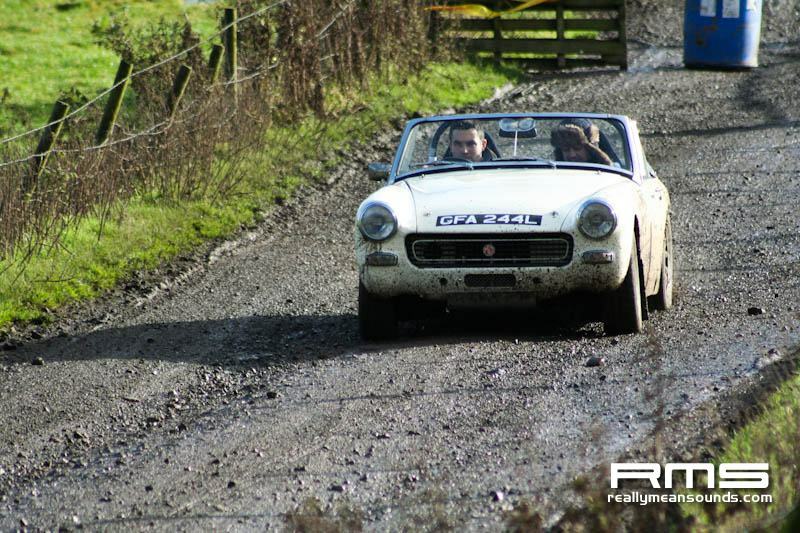 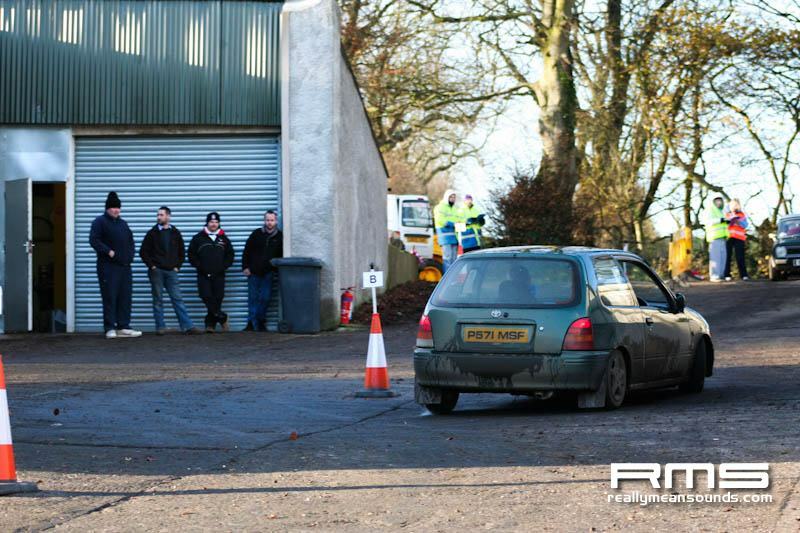 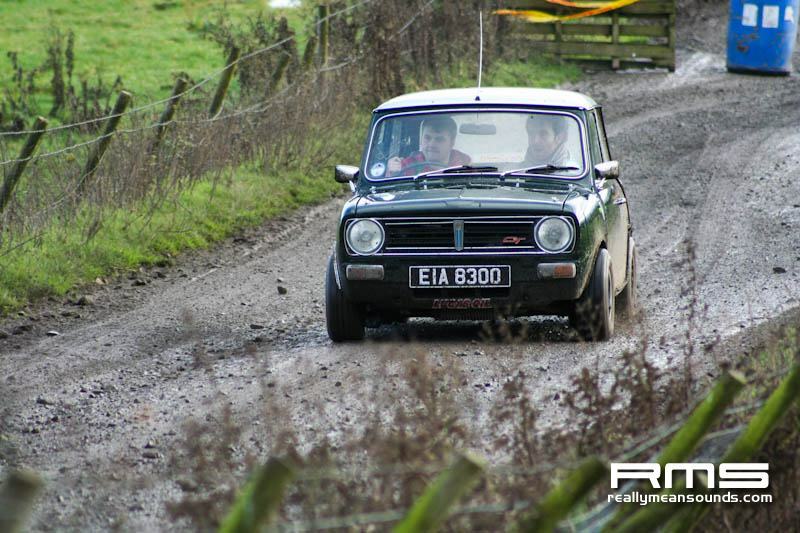 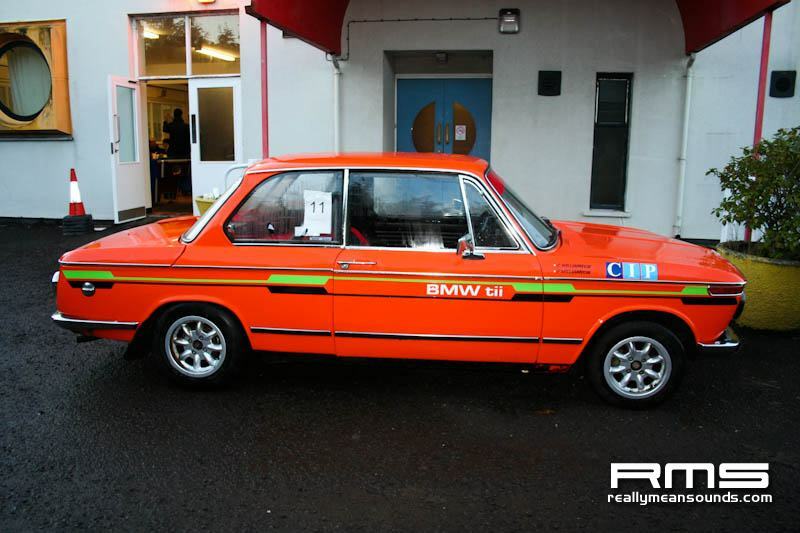 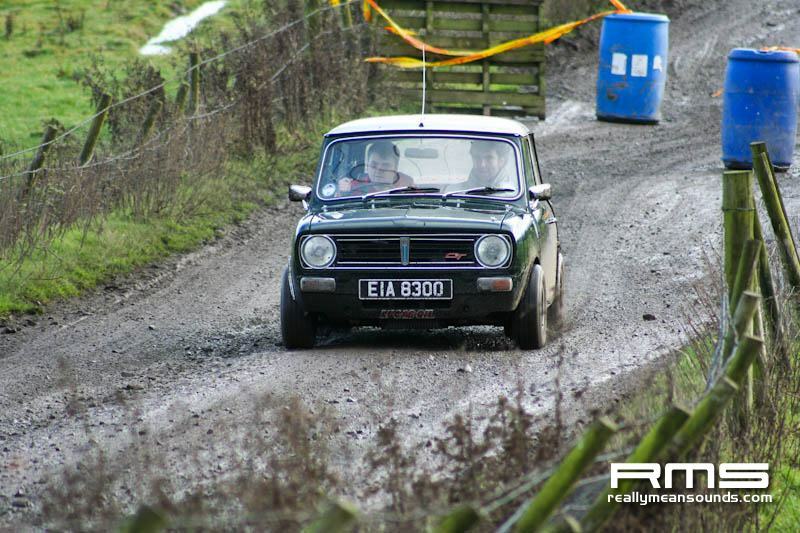 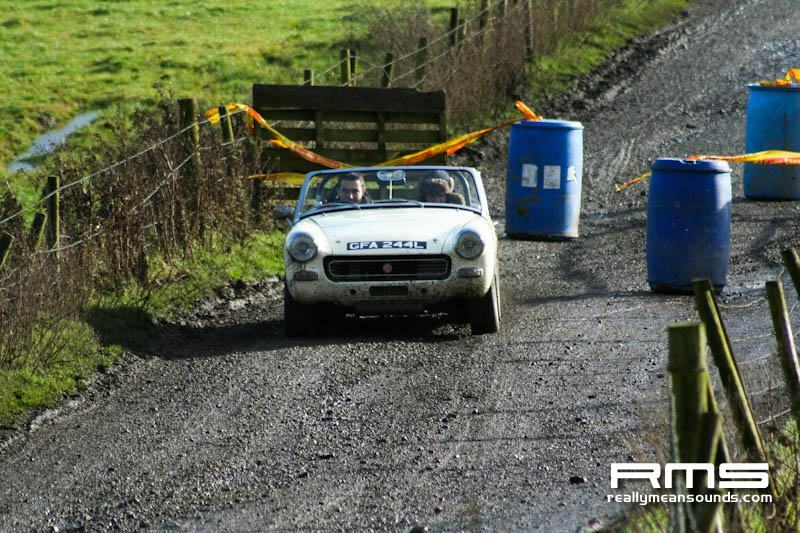 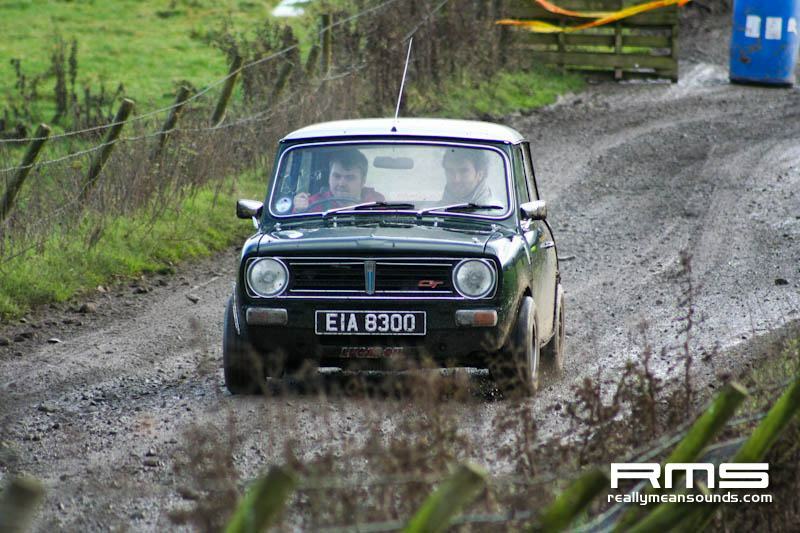 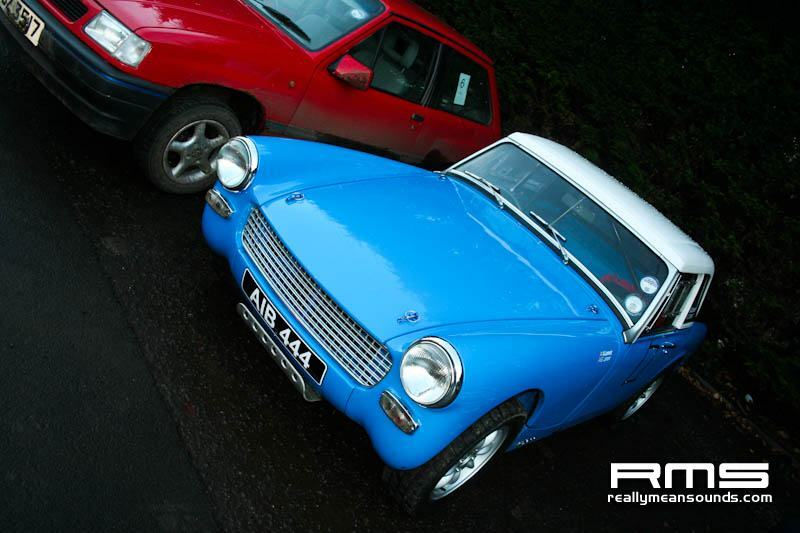 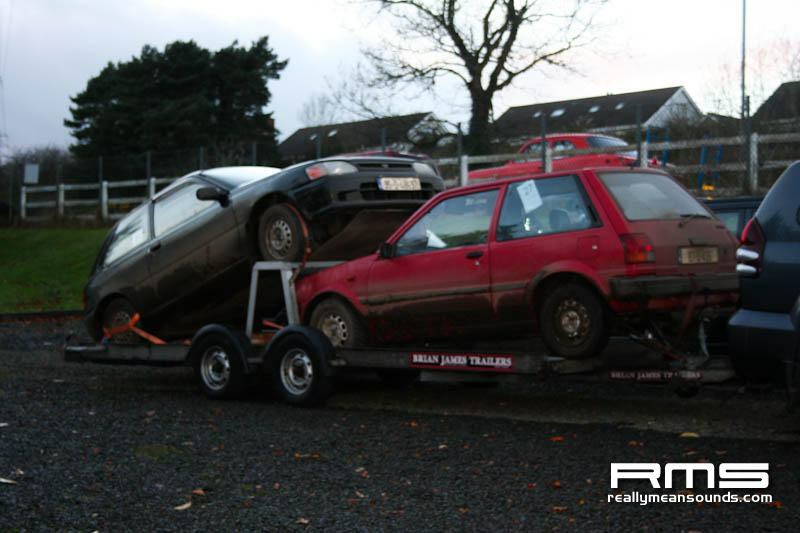 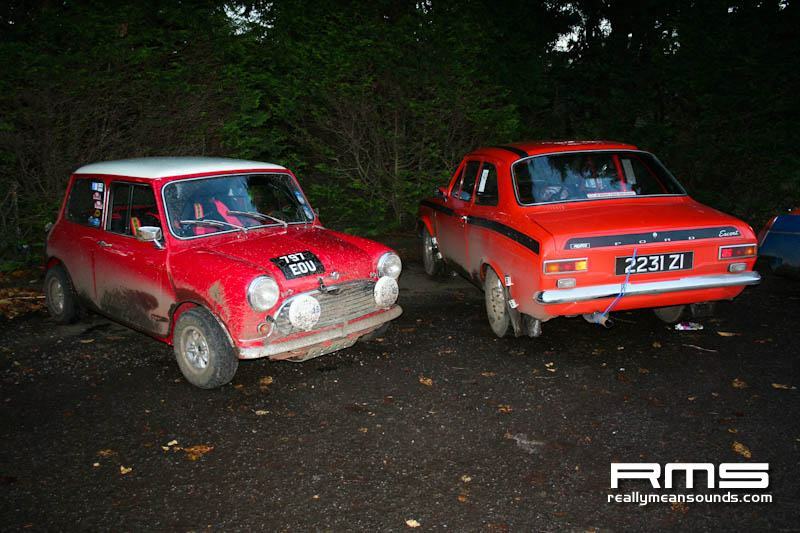 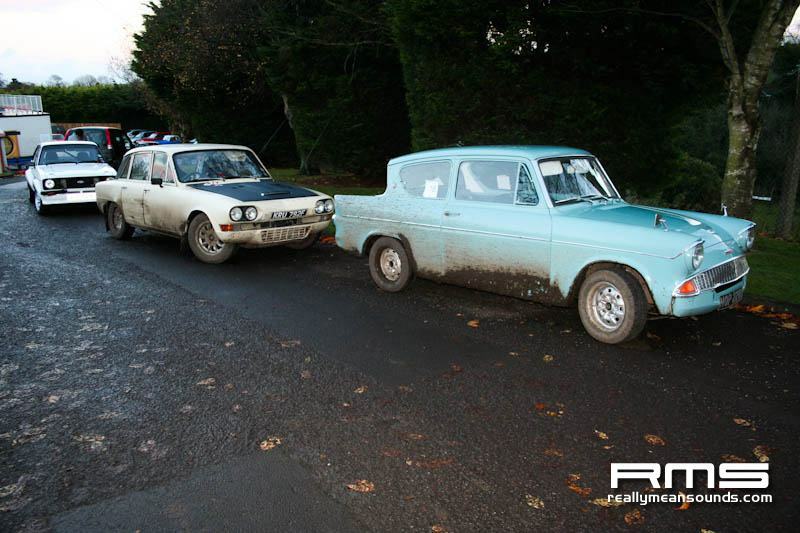 Larne Motor Club’s newest event returned this year on Saturday 17th November. 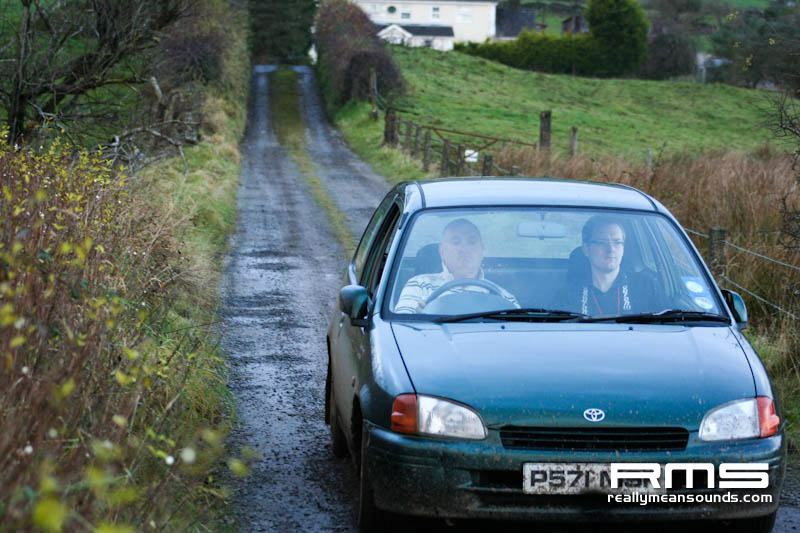 The event is a navigational rally with special tests. 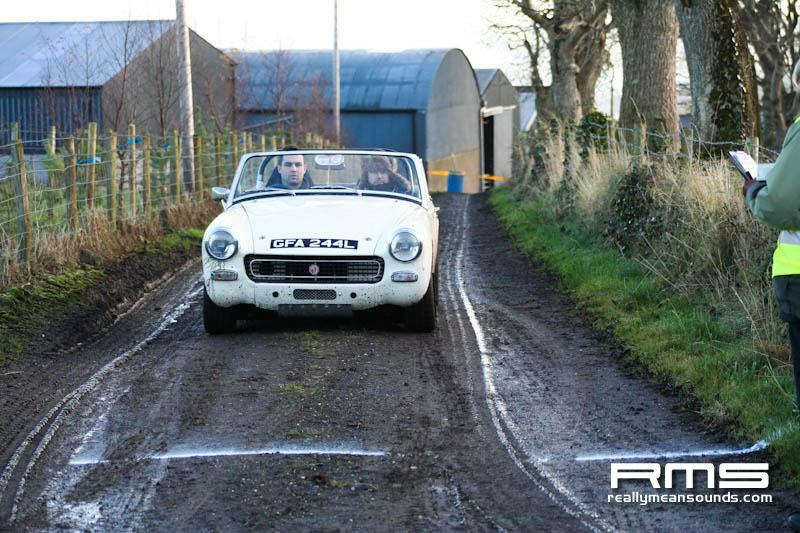 The fun part of the the event will be the tests based on farm lanes. 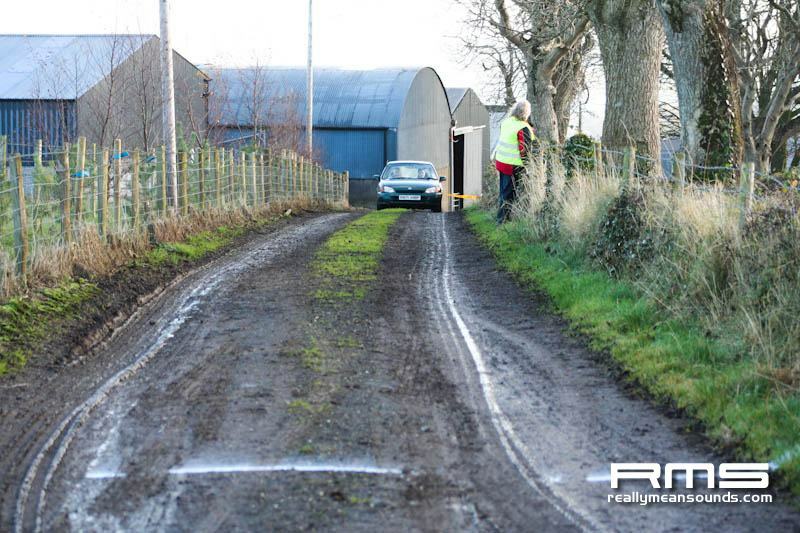 Tests are run on private lanes or yards, with mixture of tarmac, concrete, gravel, mud and grass. 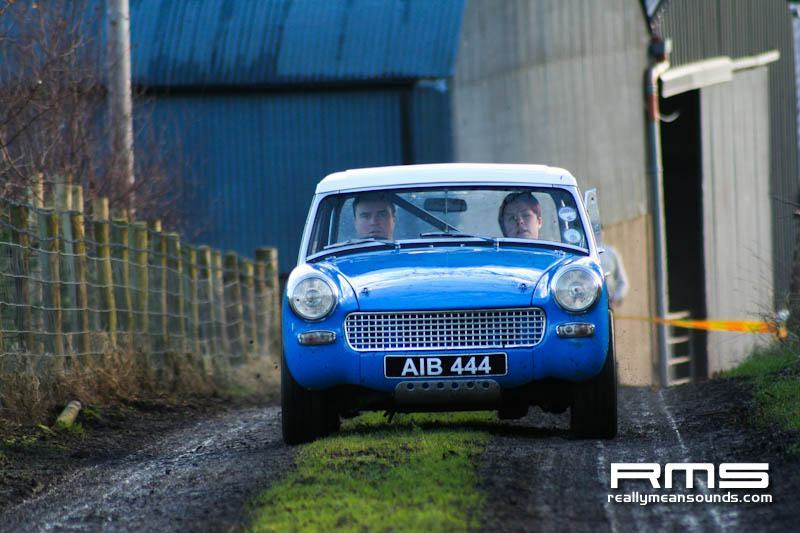 24 tests were competed on the day with cars starting at one minute intervals and must stop astride the finish line (same finish procedure as Autotests). 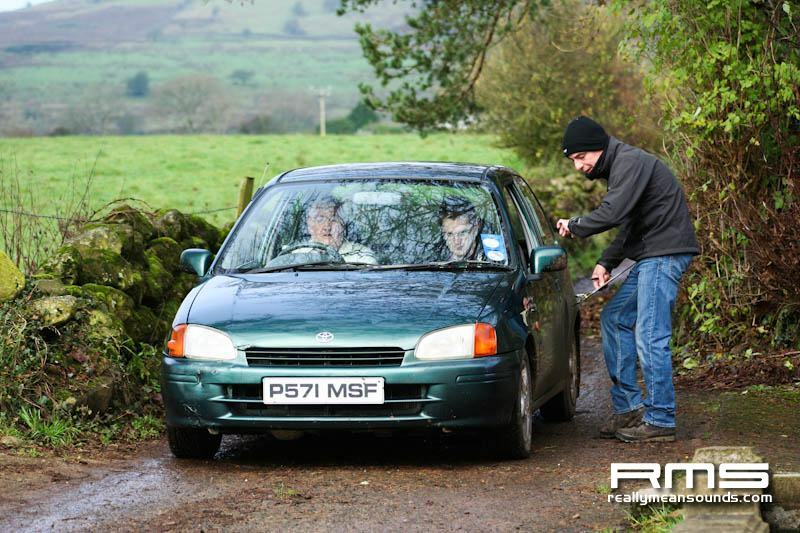 Bogey times are set at 30mph average, so there are some measures to try make sure they are not beaten, these include; chicanes, slaloms, code boards and the occasional 360. 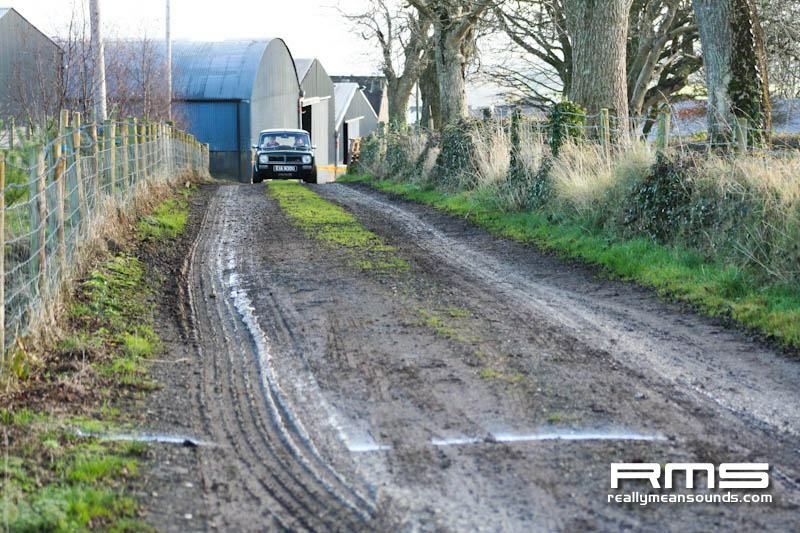 The test information was given in the form of diagrams from aerial photos, tulips, enlarged diagrams, and other information. 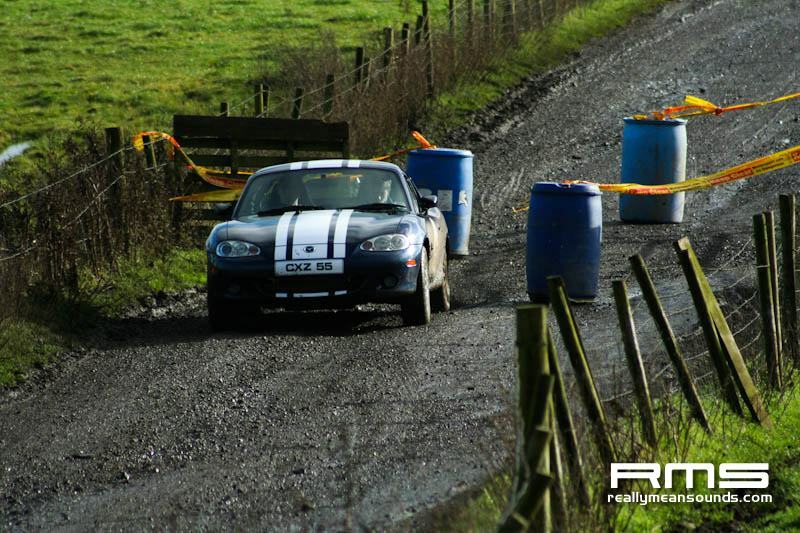 The tests are planned to ensure a team effort is required, but are not designed to be confusing. 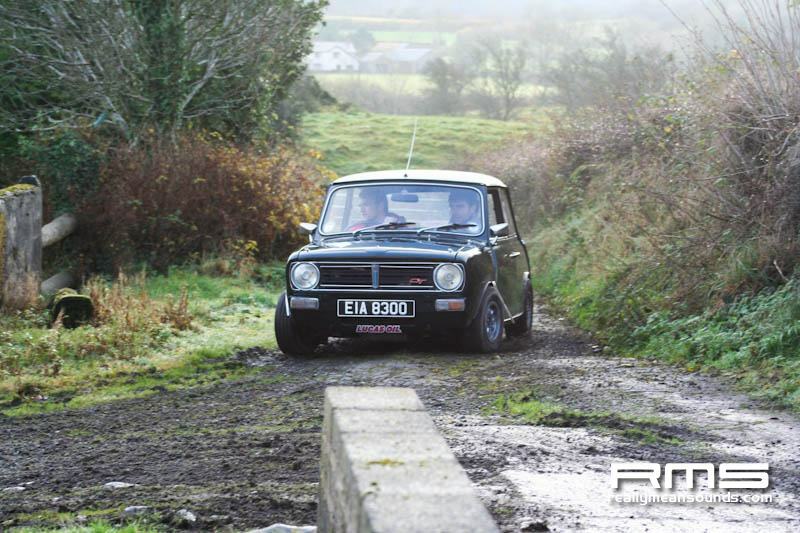 The navigation is simple and set to an easy schedule. 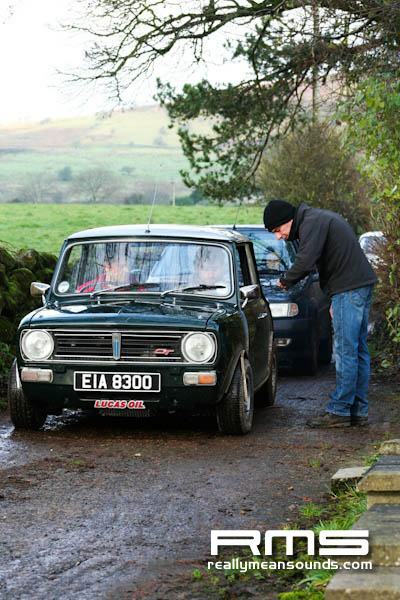 We were very pleased to have WRC navigator Chris Patterson helping out timekeeping a test, and would like to thank all land owners, marshalls and timekeepers and who braved the weather to make the event possible for us.